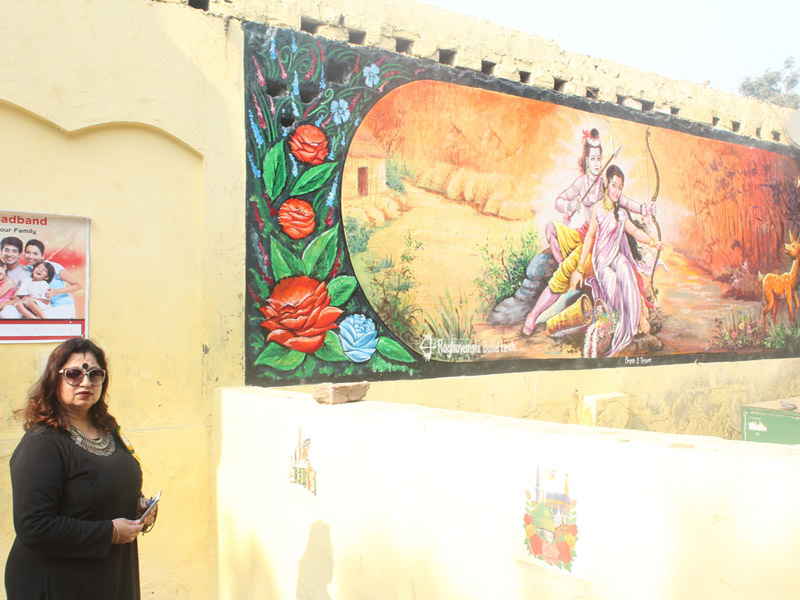 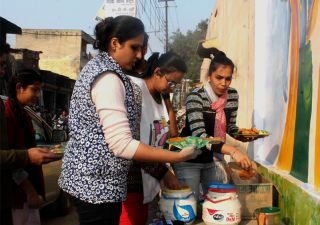 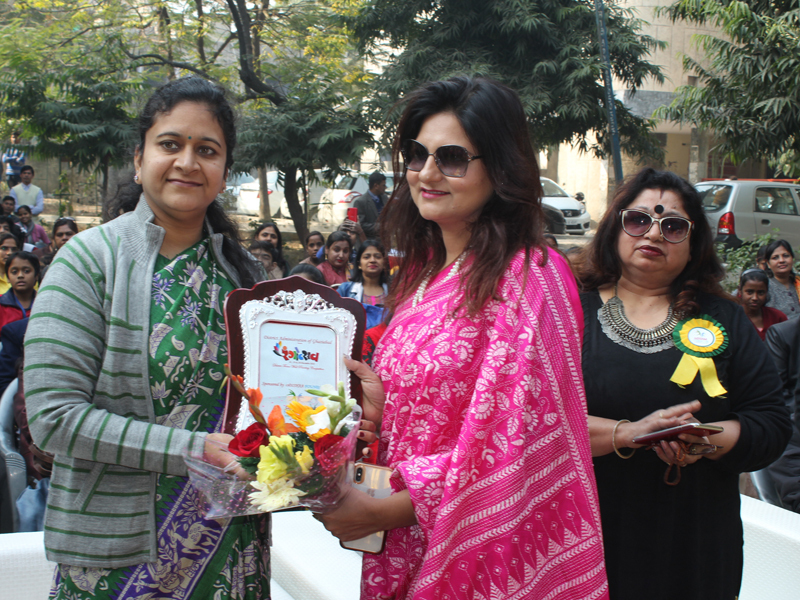 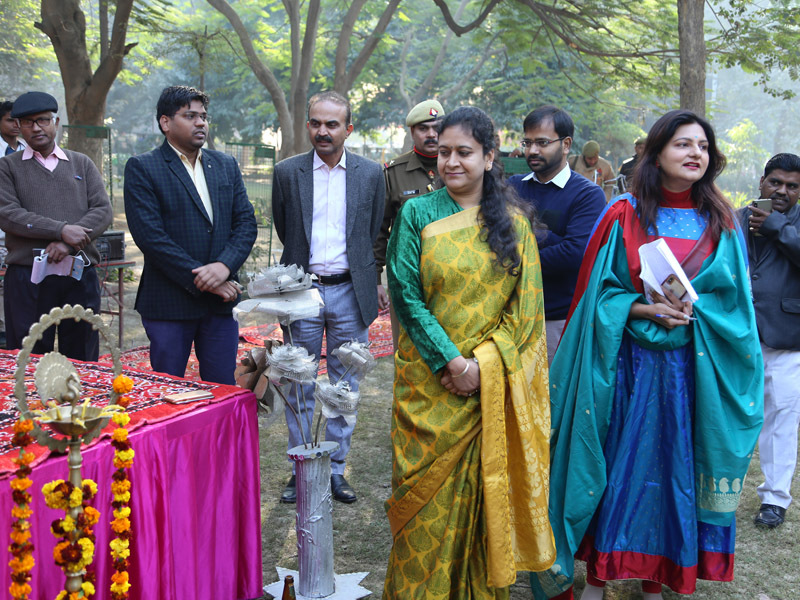 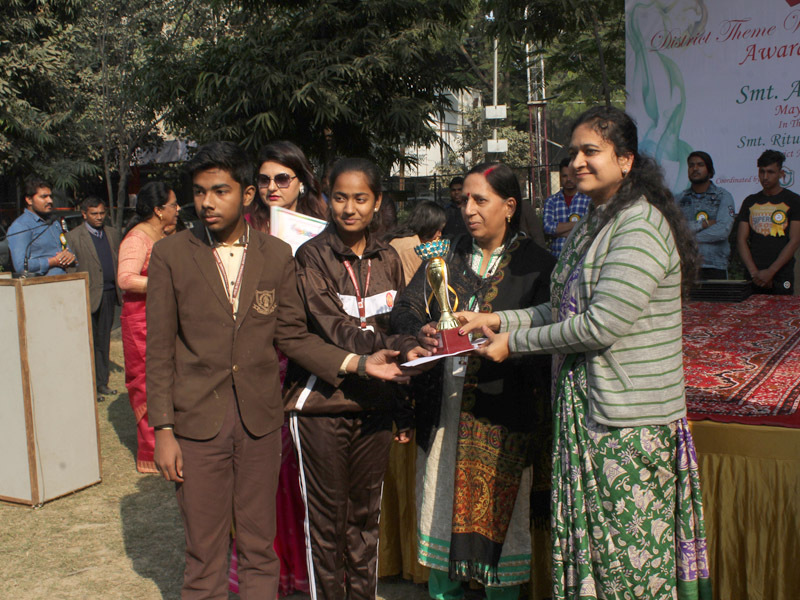 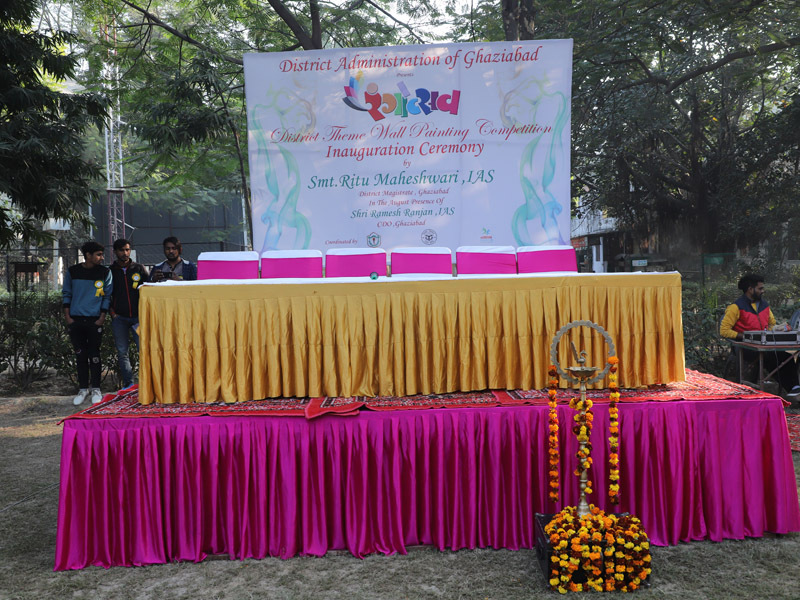 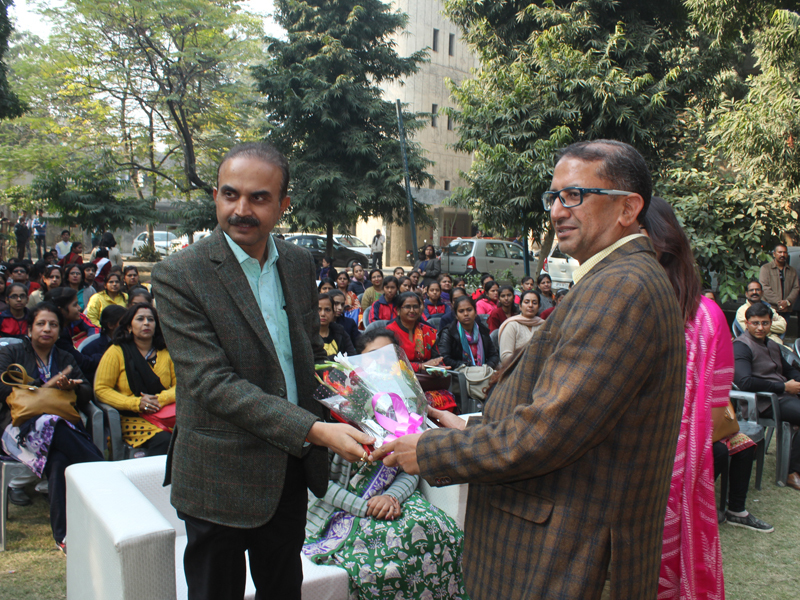 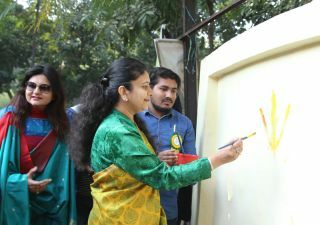 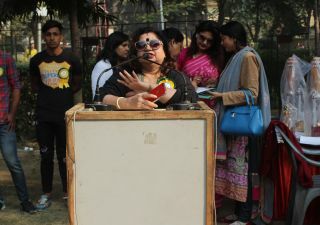 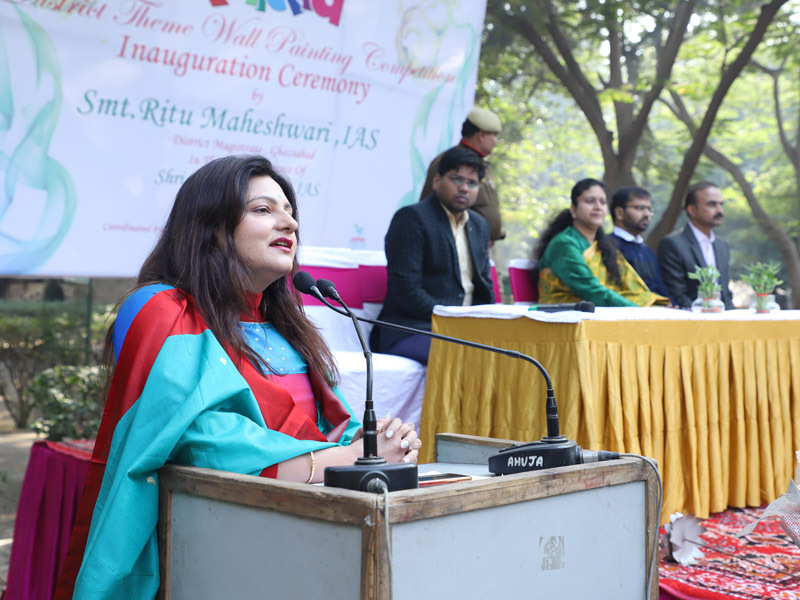 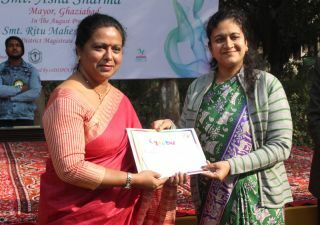 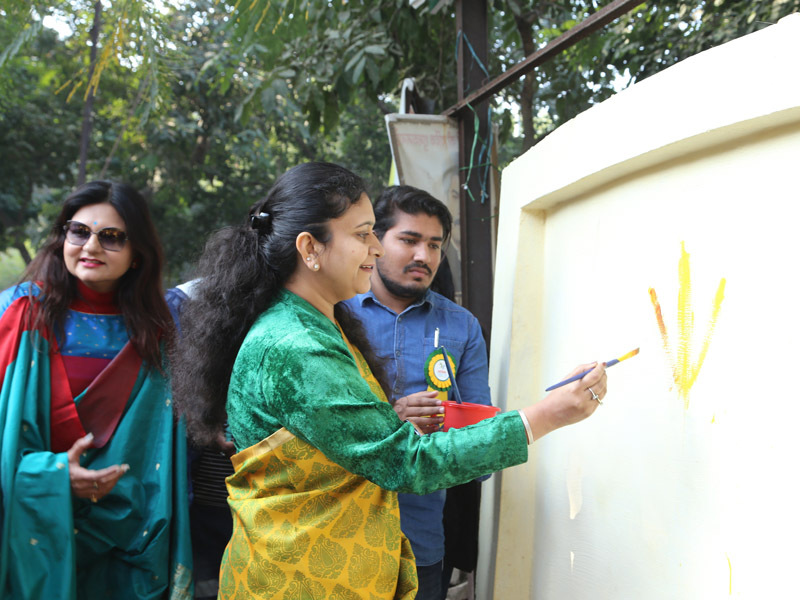 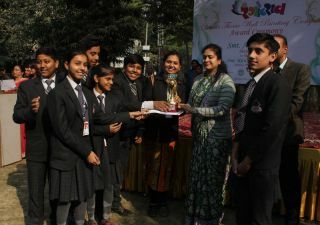 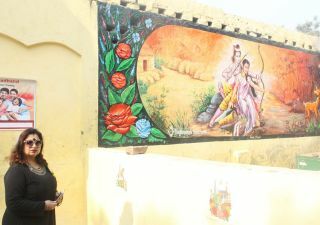 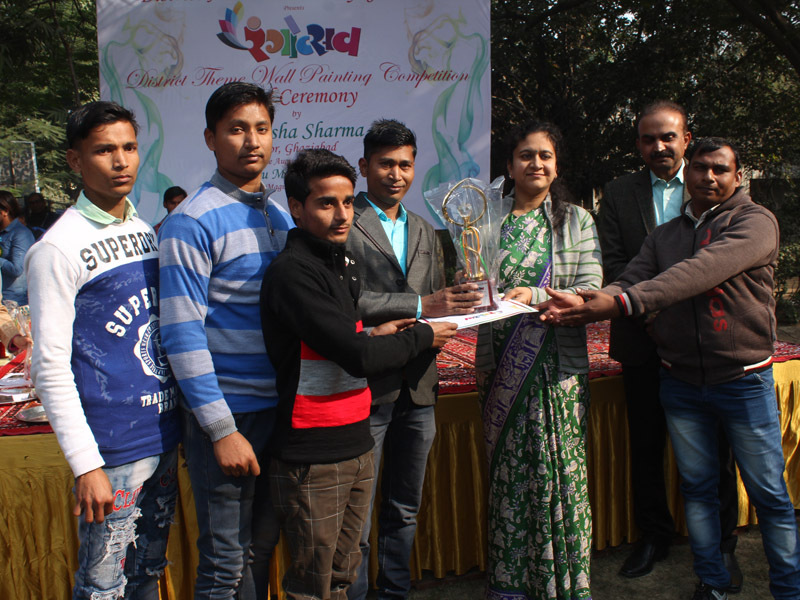 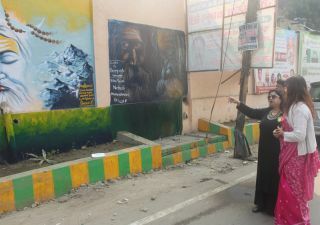 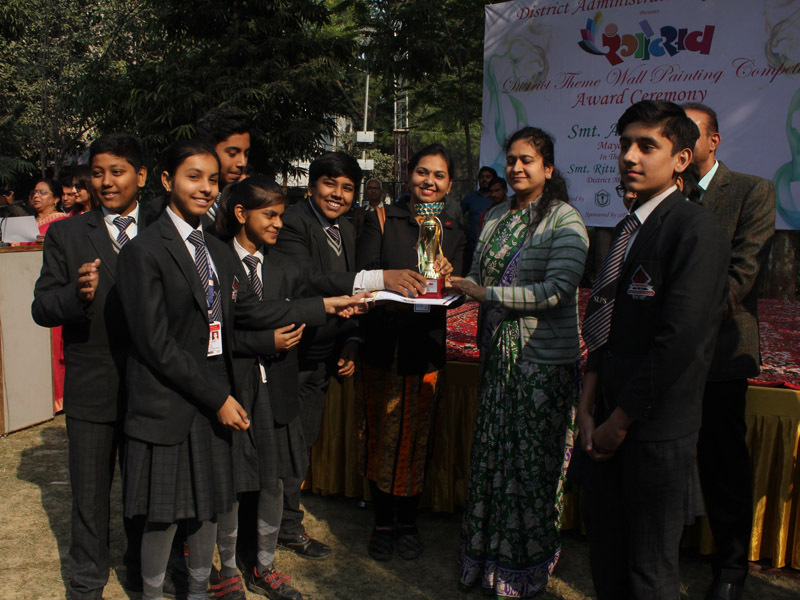 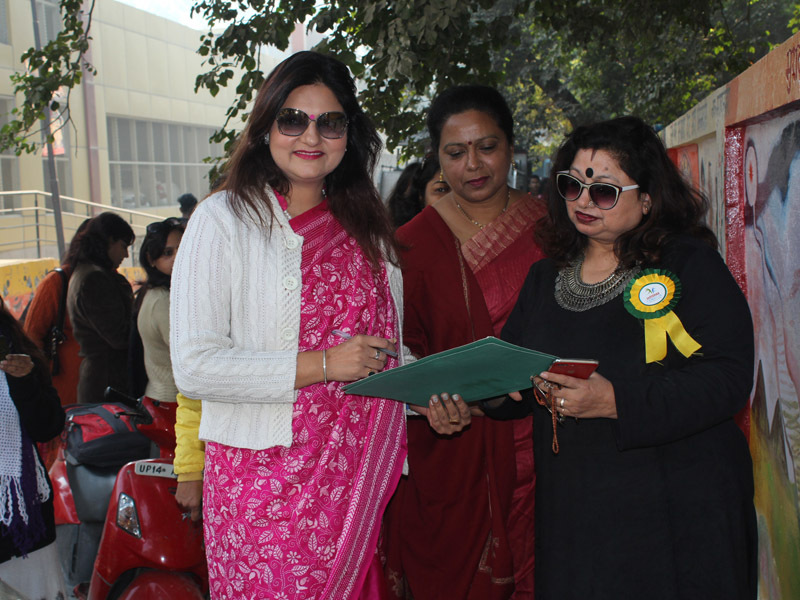 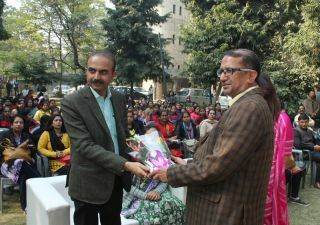 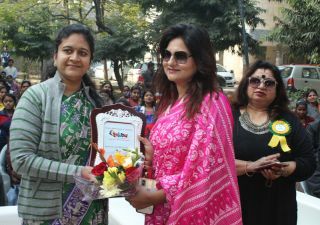 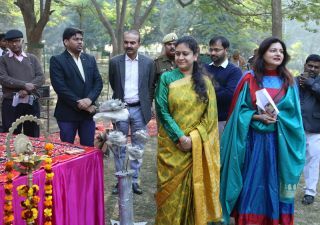 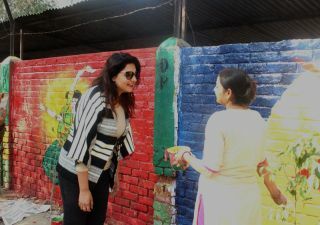 District Magistrate Ritu Maheshwari inaugurated the program called "Rangotsav". 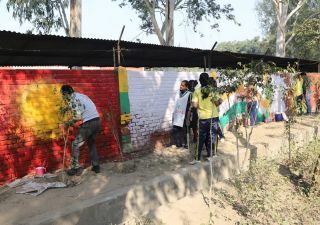 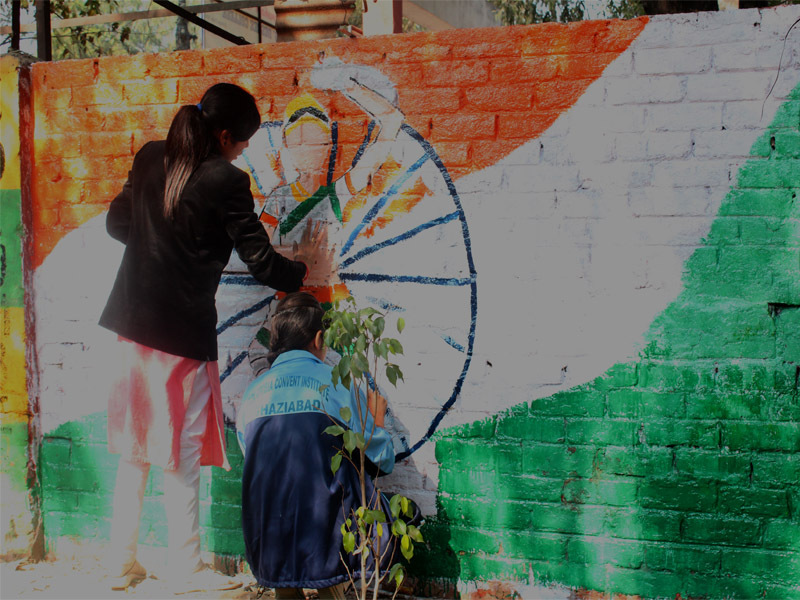 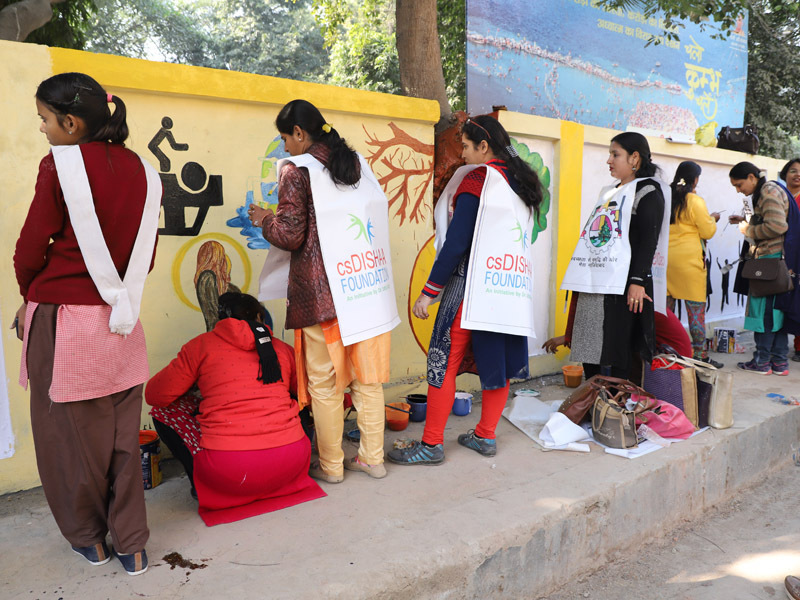 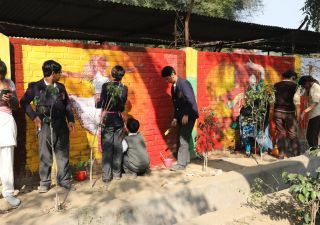 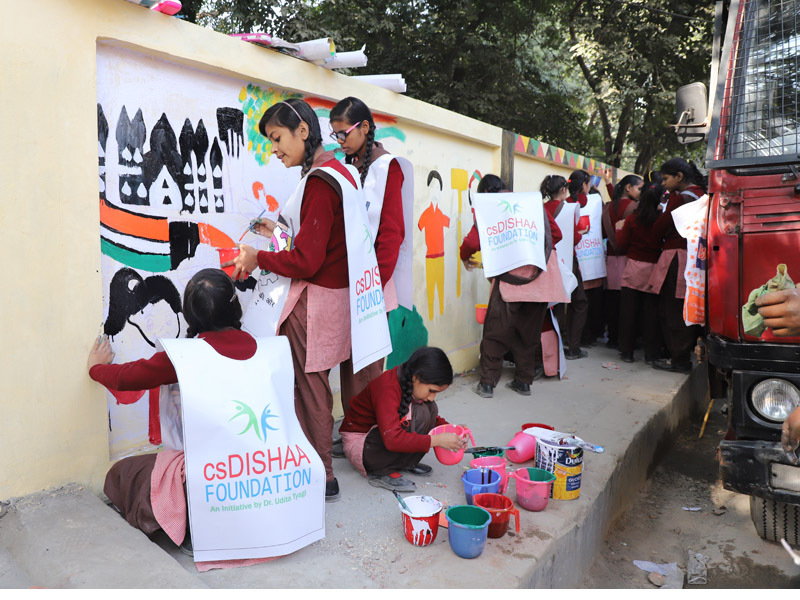 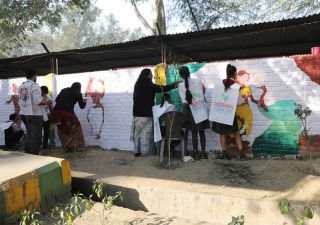 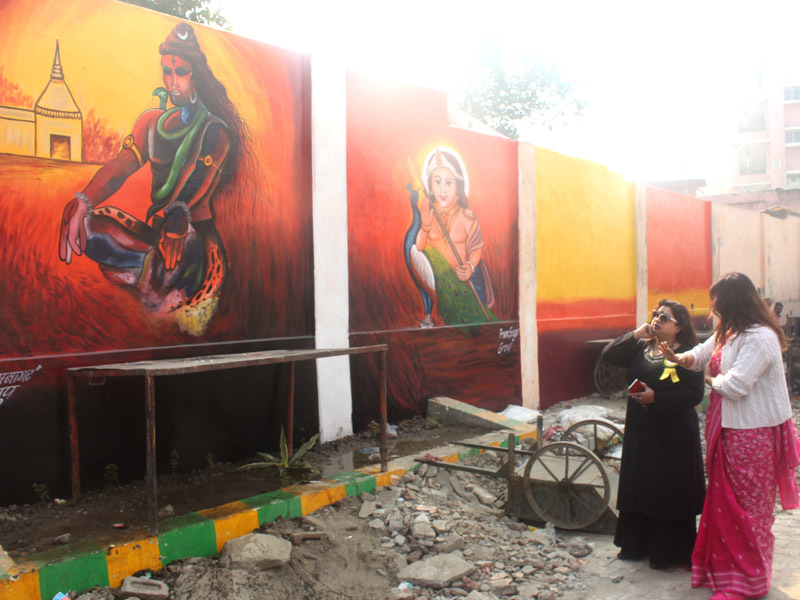 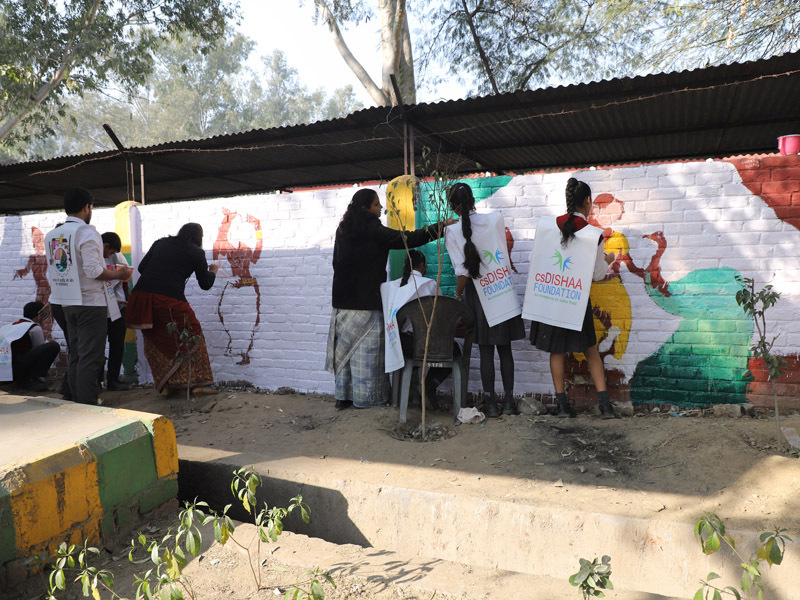 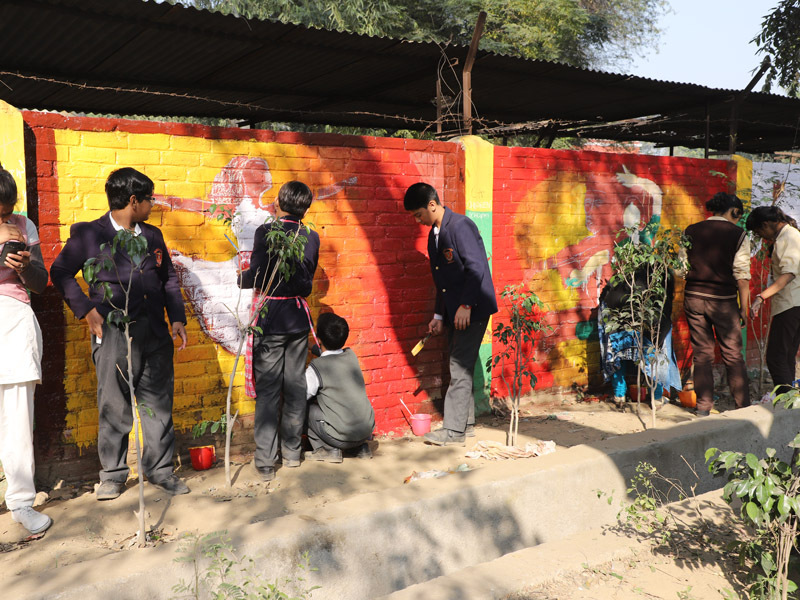 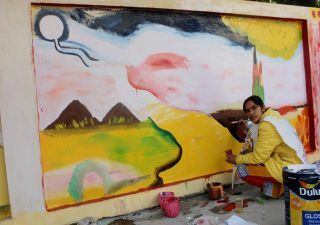 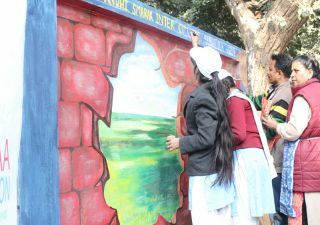 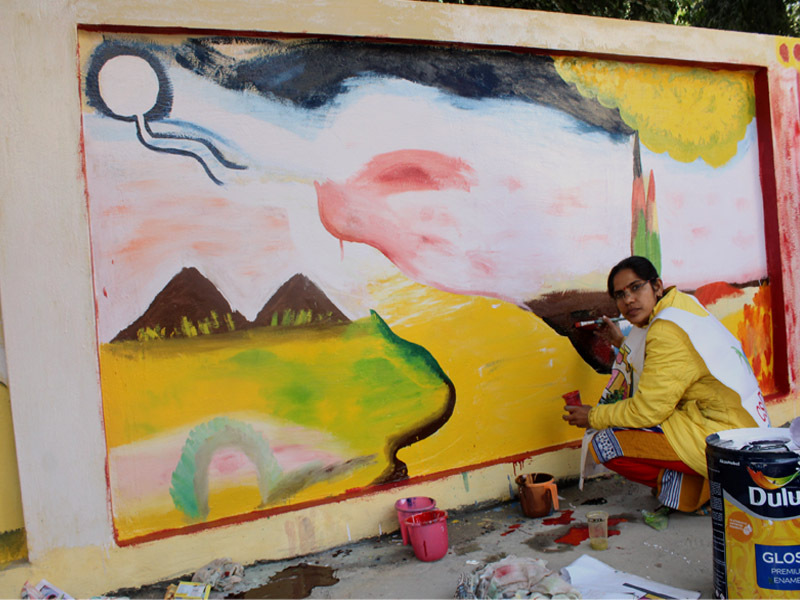 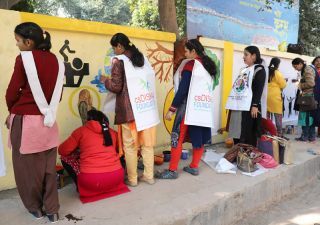 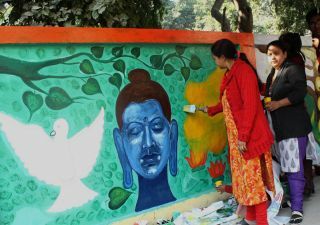 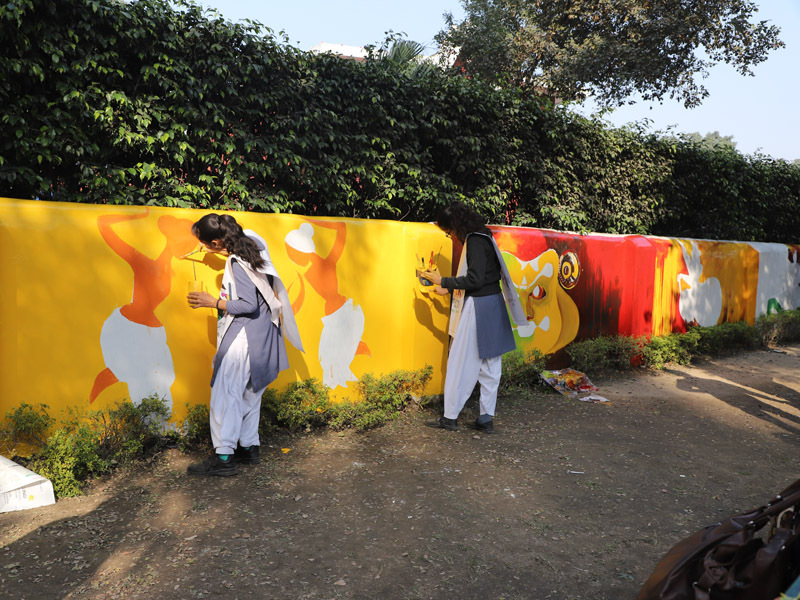 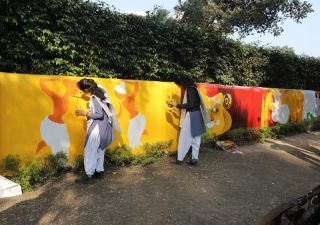 Under this program, various social institutions and school children will make beautiful paintings at public places in Ghaziabad. 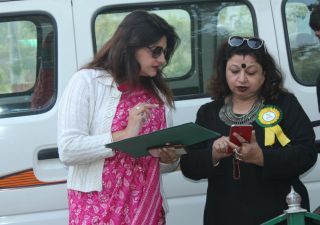 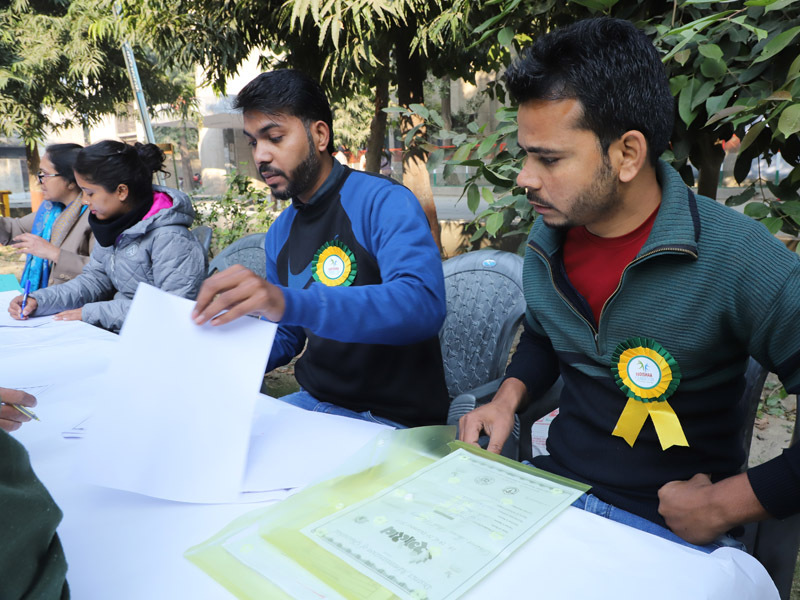 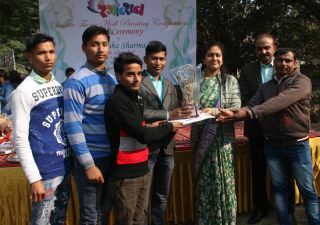 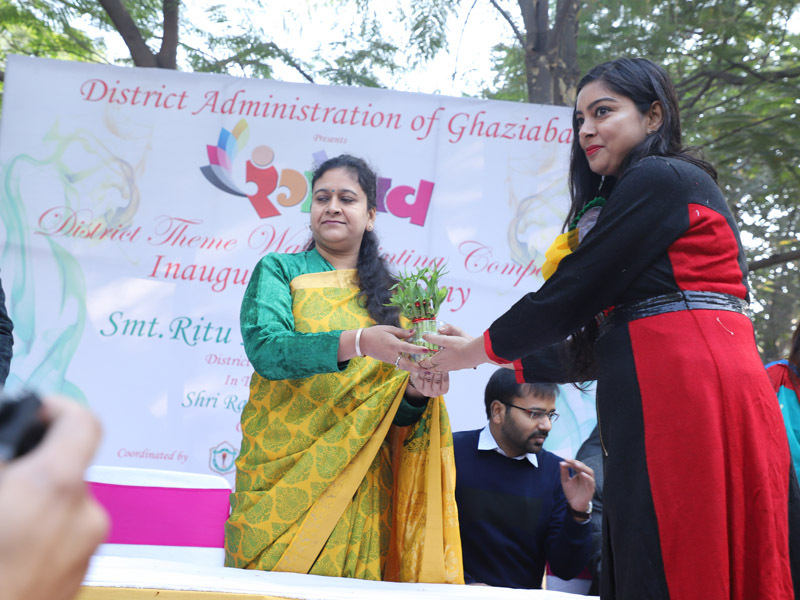 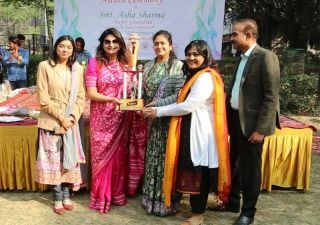 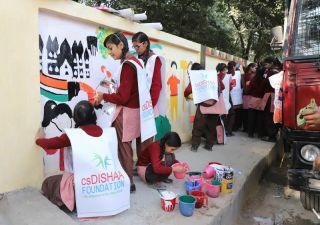 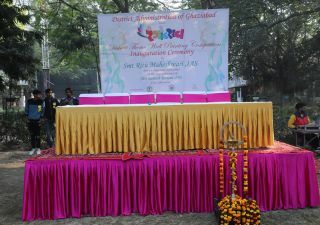 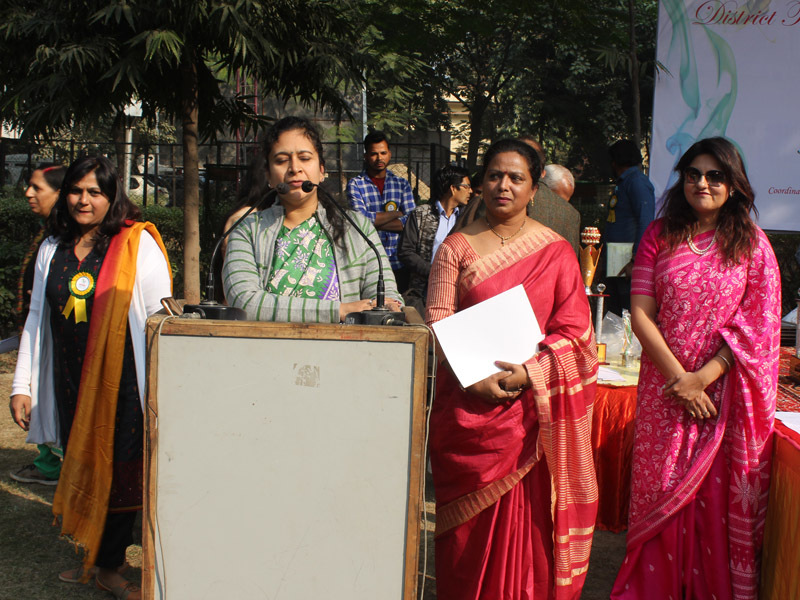 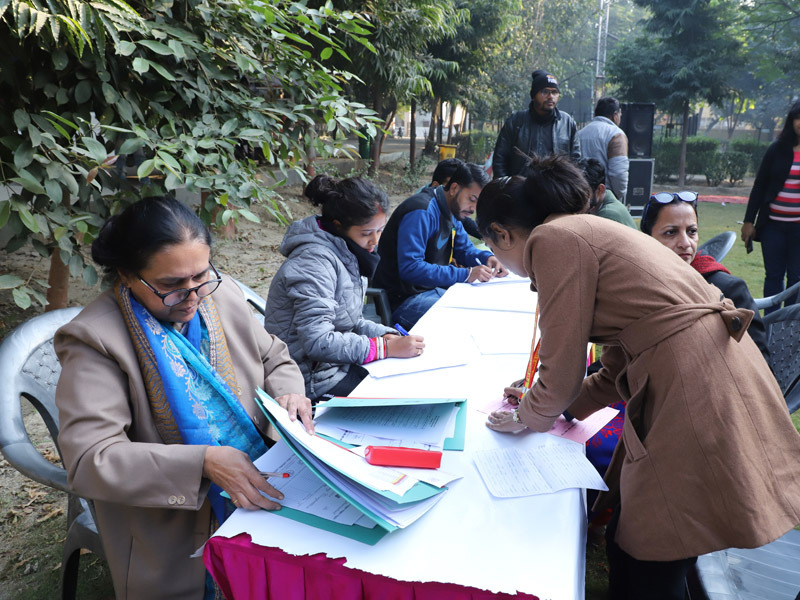 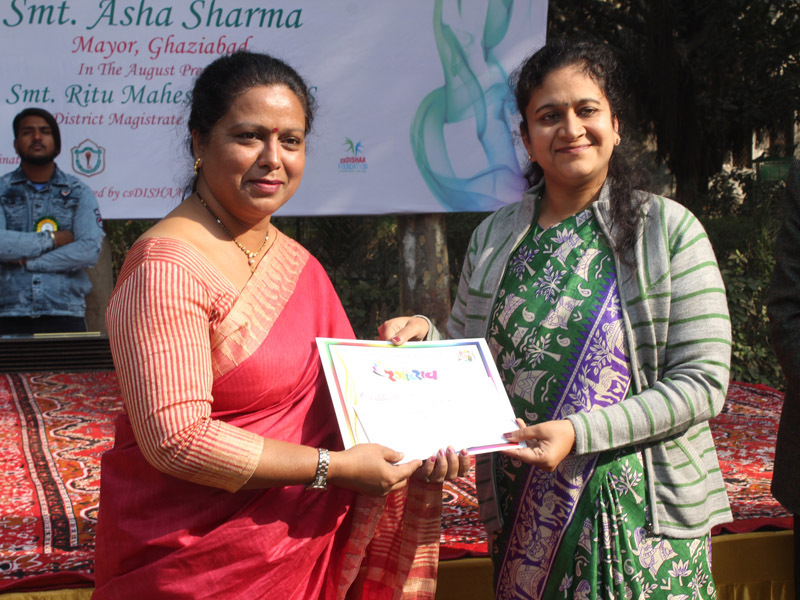 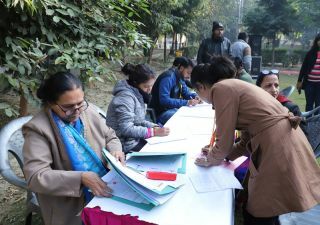 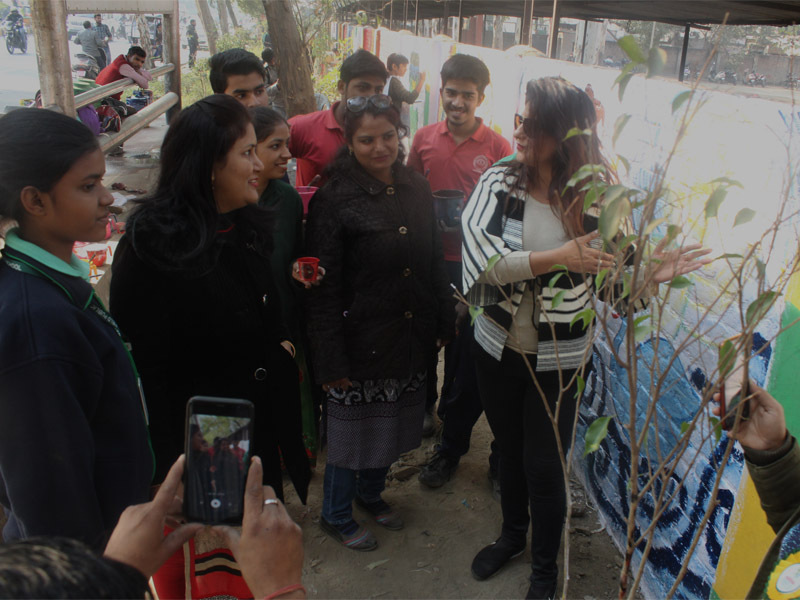 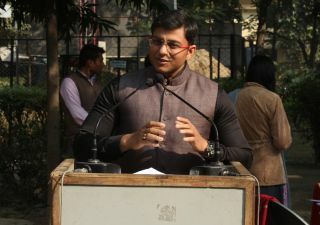 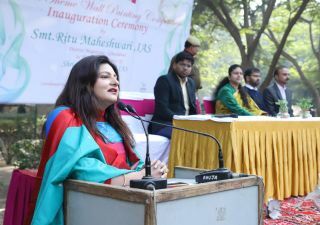 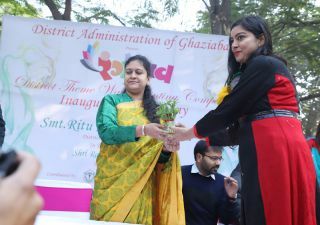 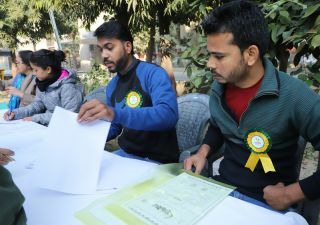 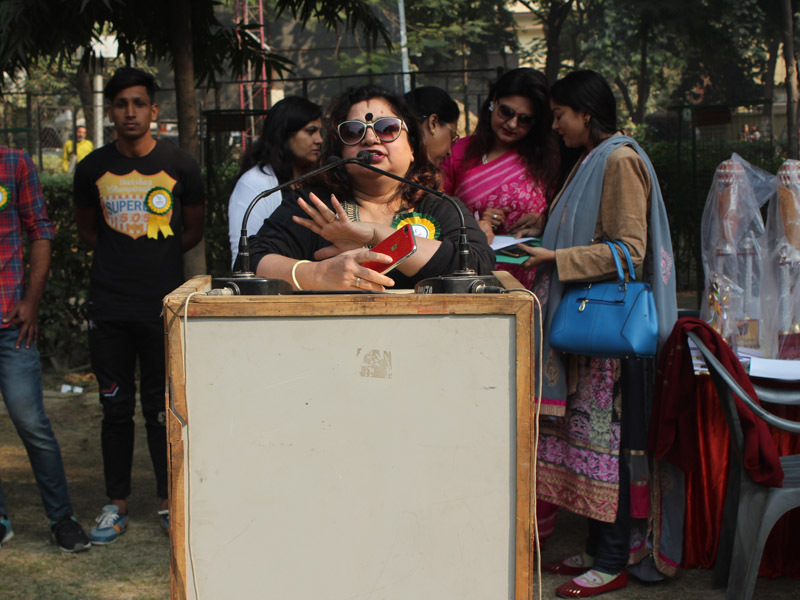 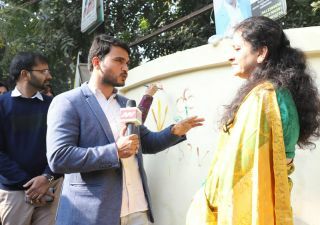 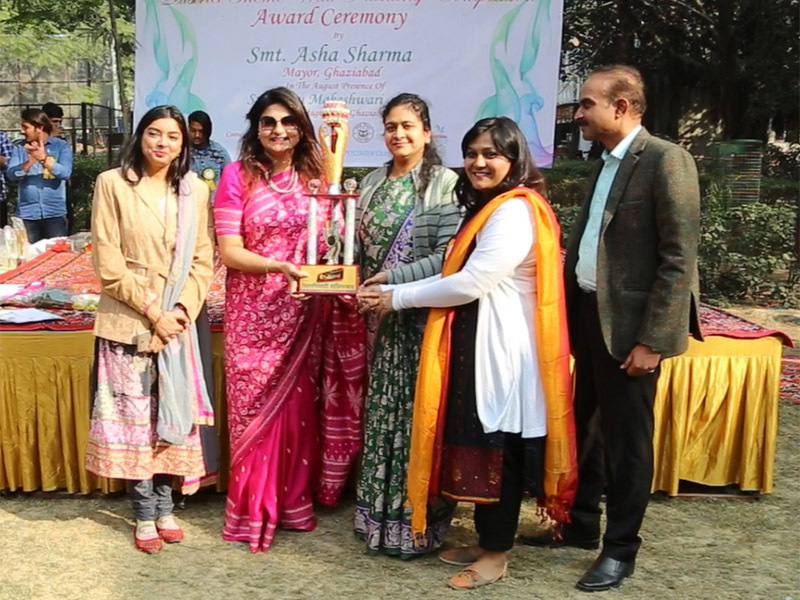 The organizer of this program and National President of CS Dishaa Foundation Dr.Udita Tyagi said in her address that the CS Dishaa Foundation inside Ghaziabad is doing a better job in the field of cleanliness. 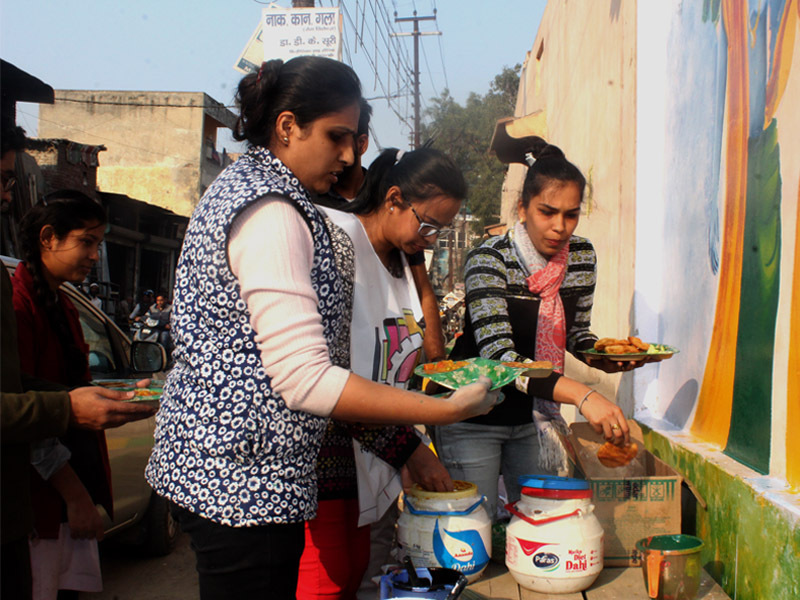 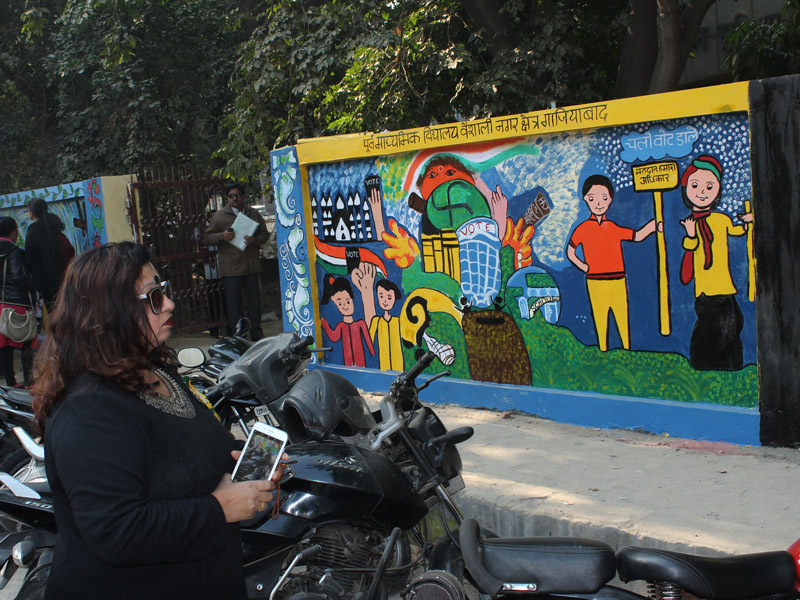 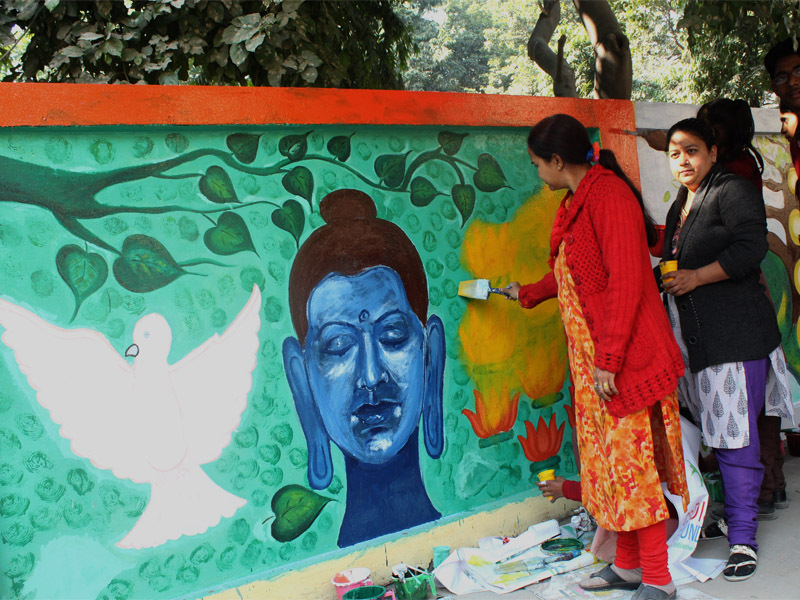 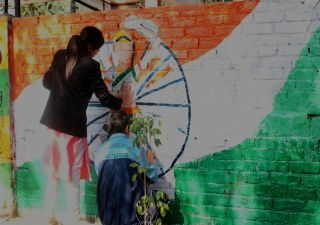 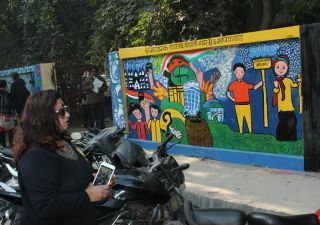 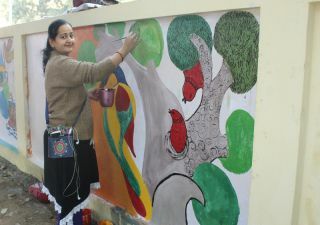 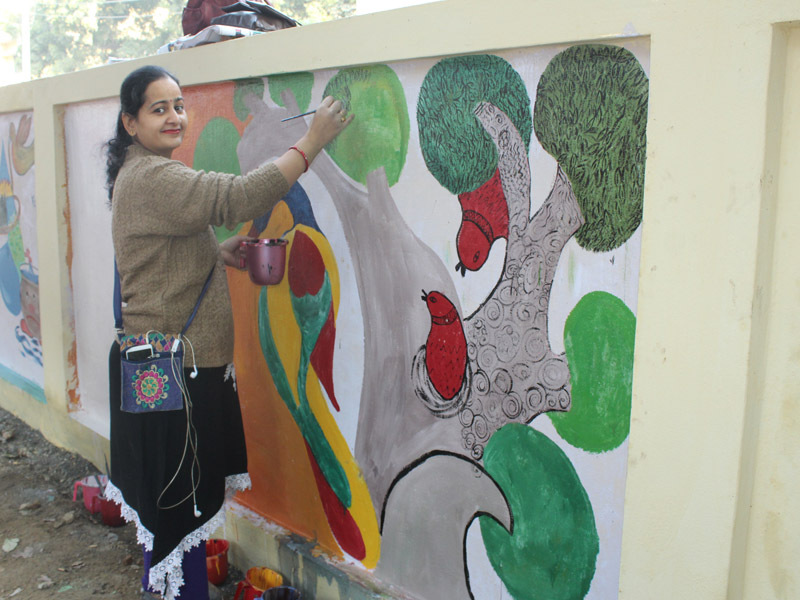 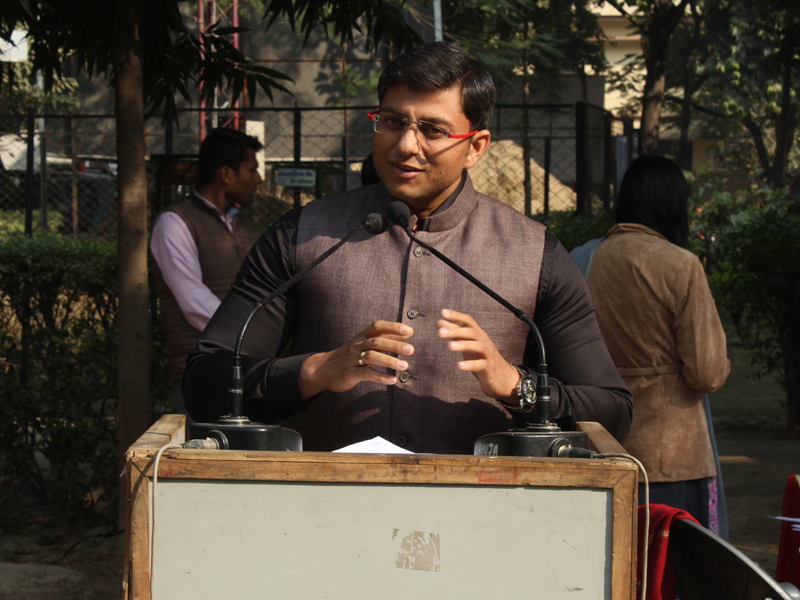 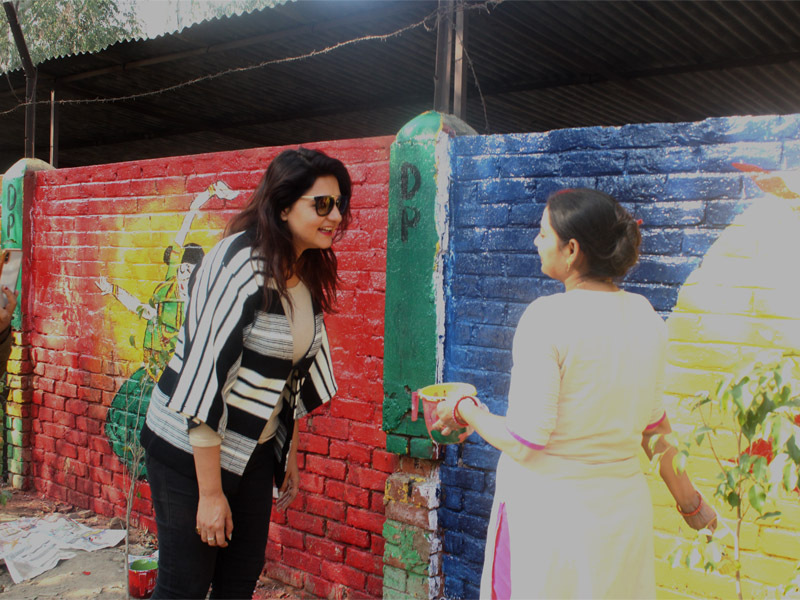 In this campaign, the Foundation will also play an important role in beautification of Ghaziabad. 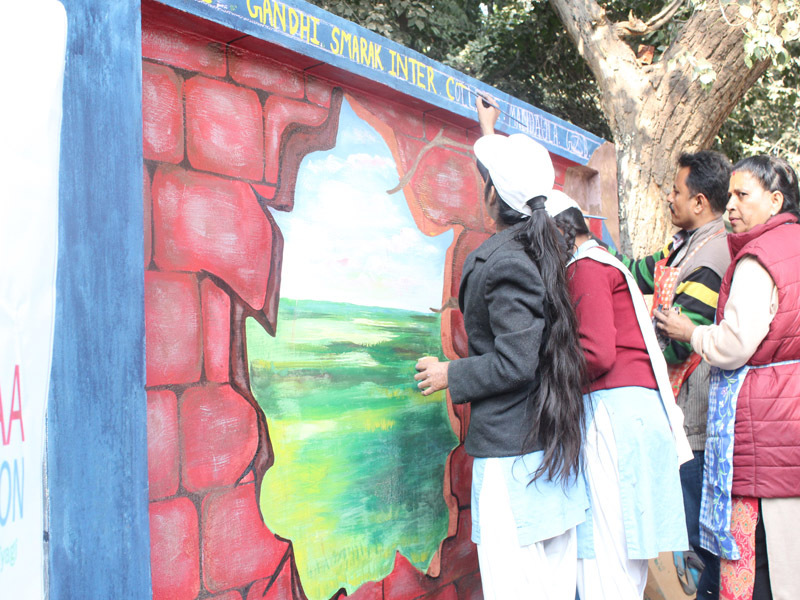 Under this campaign the whole city is divided into 12 parts. 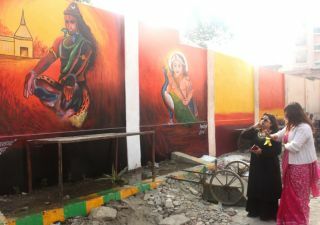 Where different themes will be painted.